‘Ballygunge 1990’ is a spectacular Hindi thriller play by theater writer and director Atul Satya Koushik. 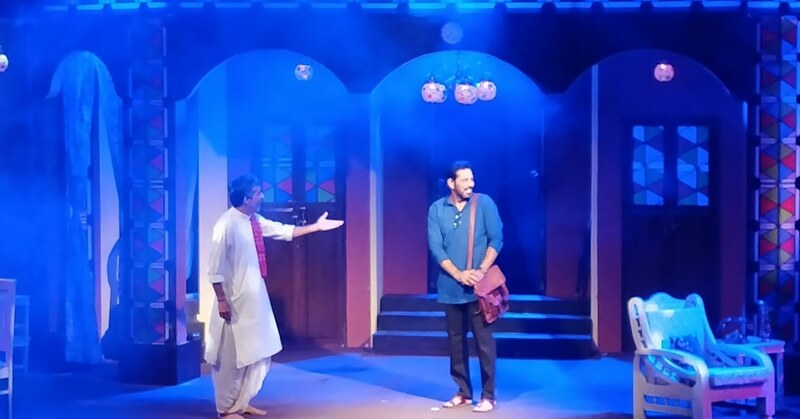 Featuring talented actors Anup Soni and Nishtha Paliwal Tomar, the play revolved around the love life of Kartik and Vasuki which takes amazing twists and turns. 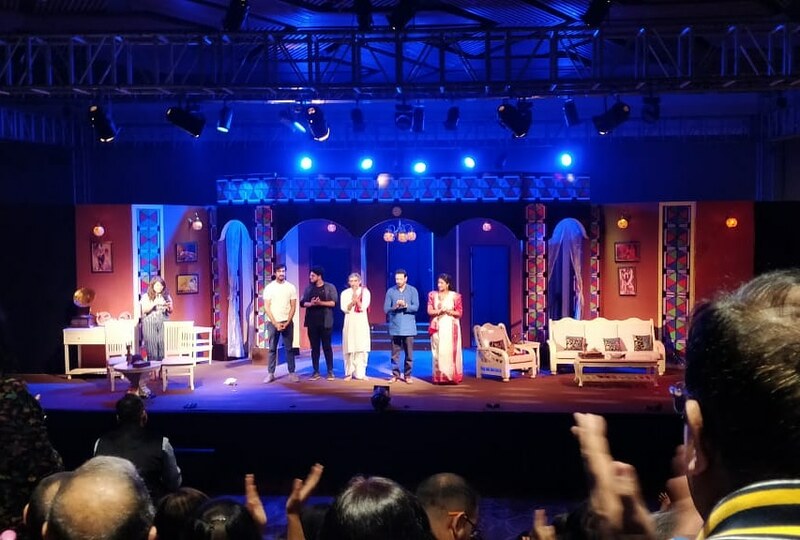 The play was enacted by the actors on March 17, 2019 on the premises of Orana Conventions. It was full of suspense and thrill with the theme – love is an endless mystery. 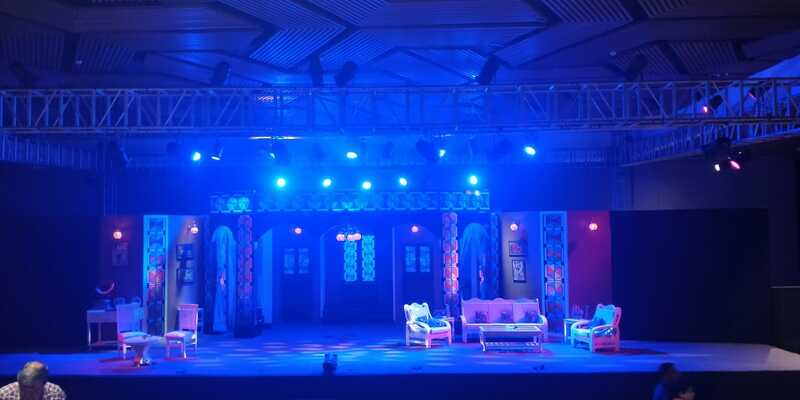 The audience was enthralled by the captivating performances of outstanding actors. 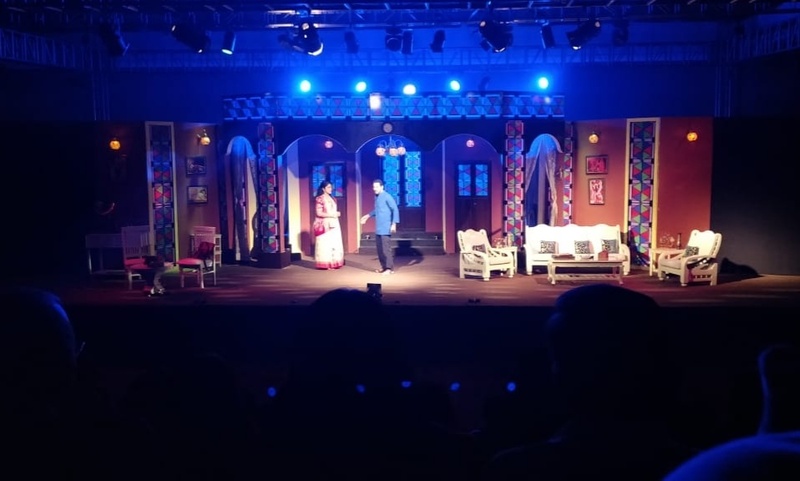 The play turned out to be a grand success with loud thunderous applaud by the audience.